You don't have to have any specific experience as we'll train you, but this opportunity would suit TEAM members who enjoy asking questions, can think analytically and are passionate about influencing chance. It might particularly suit you if you are a blogger, writer, artists or film maker, or if you hope to work in a role that needs to produce evaluation reports (a requirement for most public funding). The work will be fun and creative. You will be guaranteed the equivalent of at least one days paid work in the first year, this will be flexible and negotiated with each facilitator, with the exception of an introductory workshop in September and a workshop to discuss the format and content of a report to our funders. Gerri will be running the introductory workshop on Saturday 6 September, 12-4pm at the NTW offices in Cardiff. 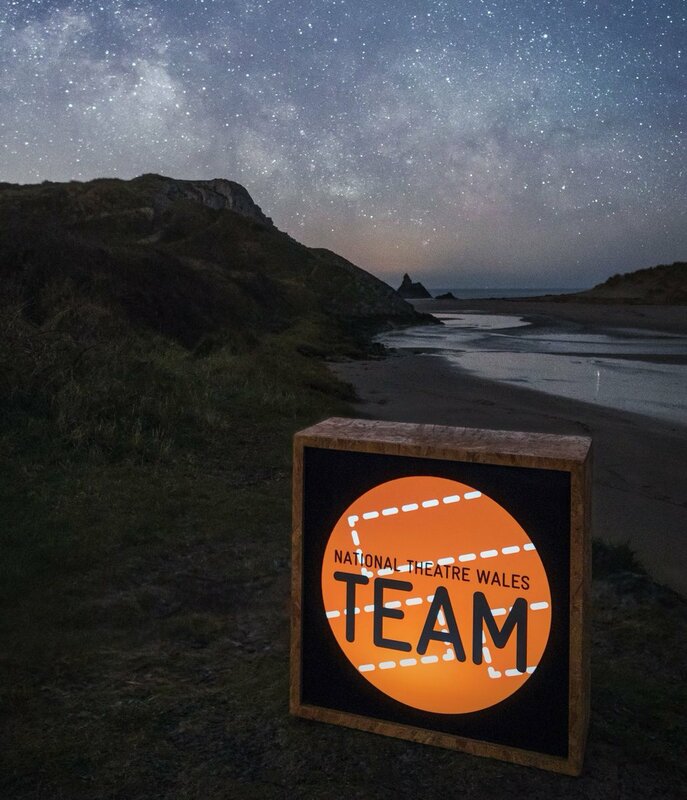 If you would like to attend please email team@nationaltheatrewales.org telling us why this role appeals to you. Deadline is Tuesday 26 August. We are happy to cover any reasonable travel expenses.